We offer an extremely flexible, yet affordable way to rent office space to meet your requirements with many support services available to you. Moving in to our prestigious Business Centre is as simple as booking into a hotel. We keep the paperwork to a minimum. There's no lease to sign, just a straightforward, no nonsense licence. By simplifying the tenant agreement it means that you could be up and running within 24 hours. We will work with you to understand your requirements and to ensure that everything is set up from the moment you move in, leaving you to concentrate on your business whilst we take care of everything else. 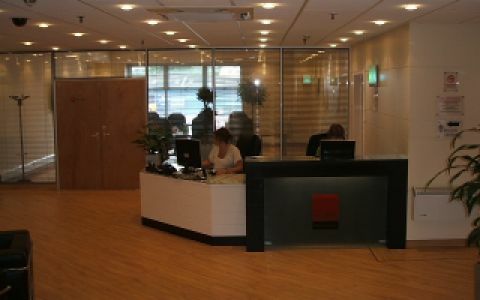 These offices in Warth Road offer a range of prices depending upon your exact requirements. Contact us now and we will help find the best price for you, based on your individual needs.